Just when you thought the ever-ready Yo! 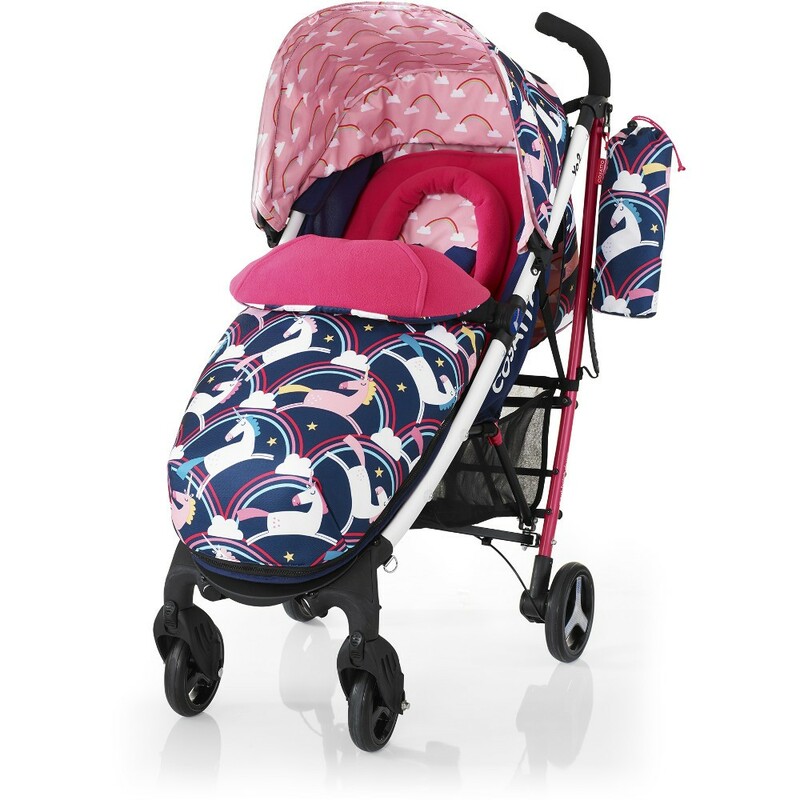 pushchair couldn't be more ready, along comes Yo2. 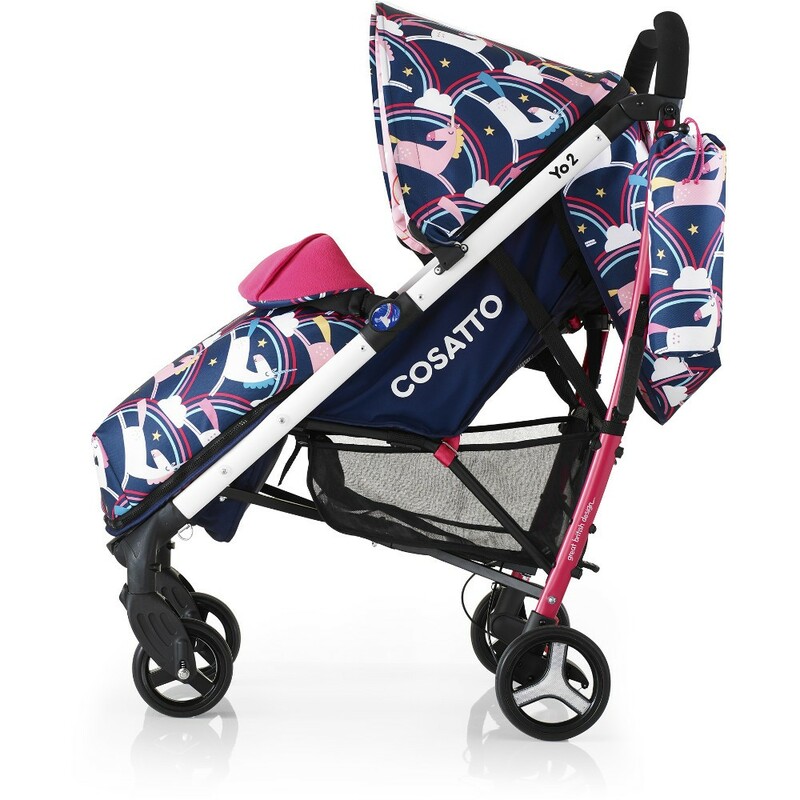 Your A-list stroller and any-weather hero just got even tougher and rocks a stack of new futuristic features. 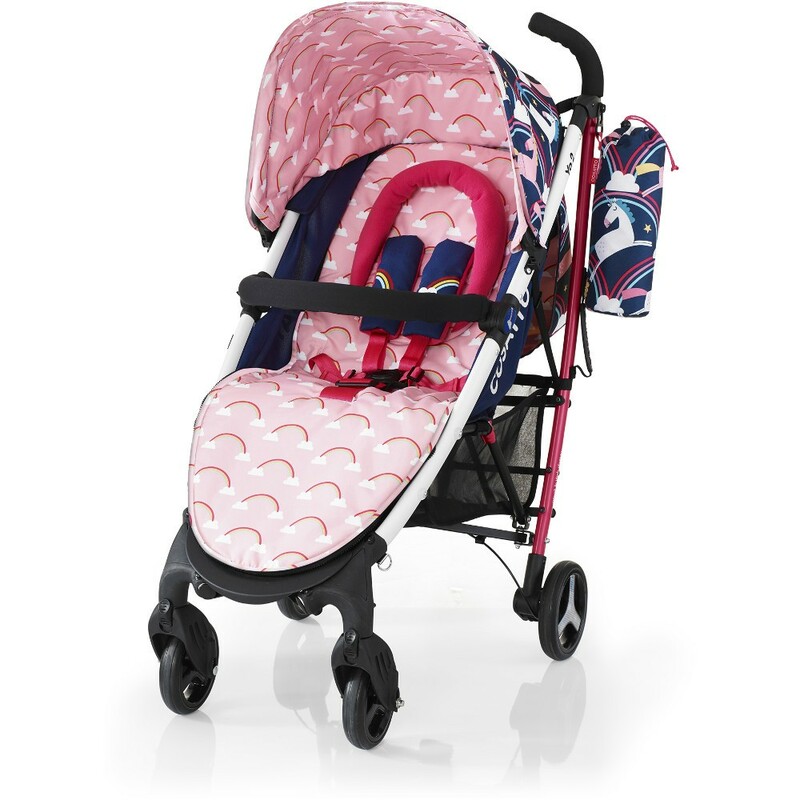 From 'window on the world' gadget viewer to adjustable calf support and taller handles, Yo2 brings comforting solutions. 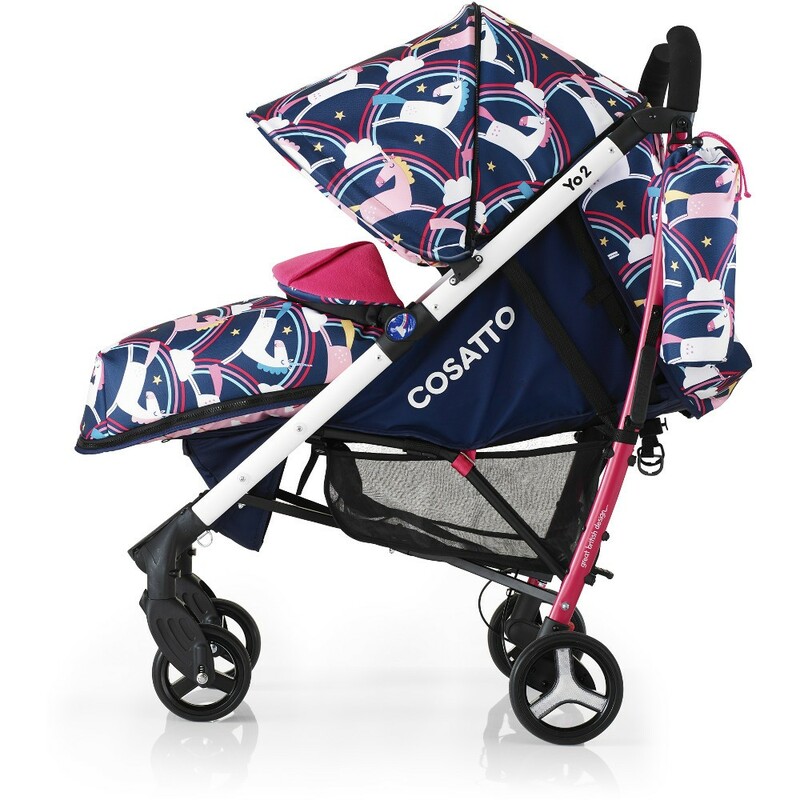 From new protective, extendable hood to bigger wheels and a reflector - for a smoother, safer ride, Yo2 is journey ready and pumped up; while still being your favourite lightweight umbrella-fold stroller that goes where others don't. 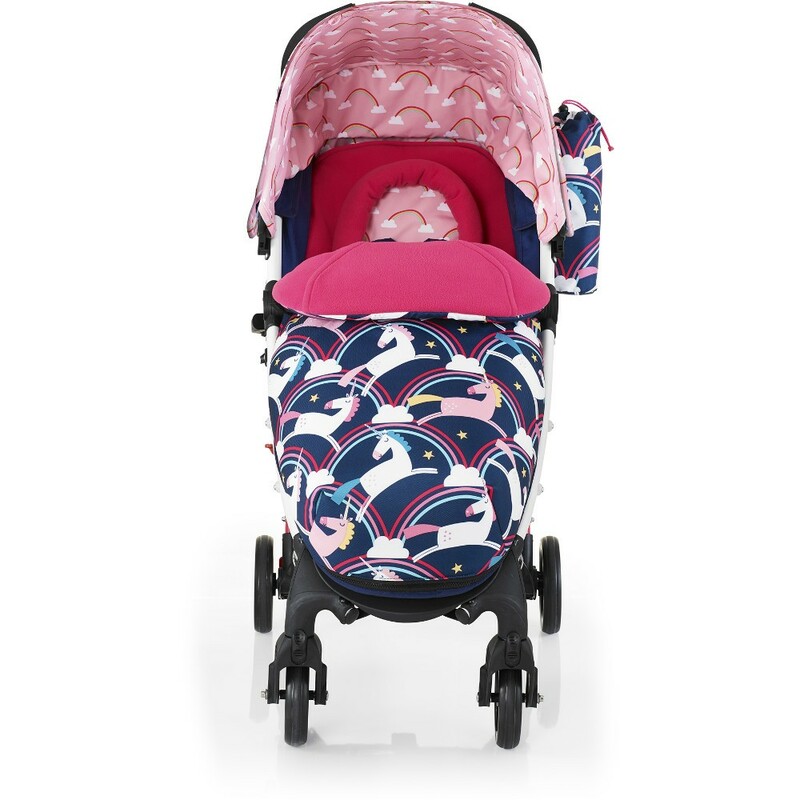 There's a multi-recline for your sleeping beauty that lies flat in newborn mode for tiny trekkers. 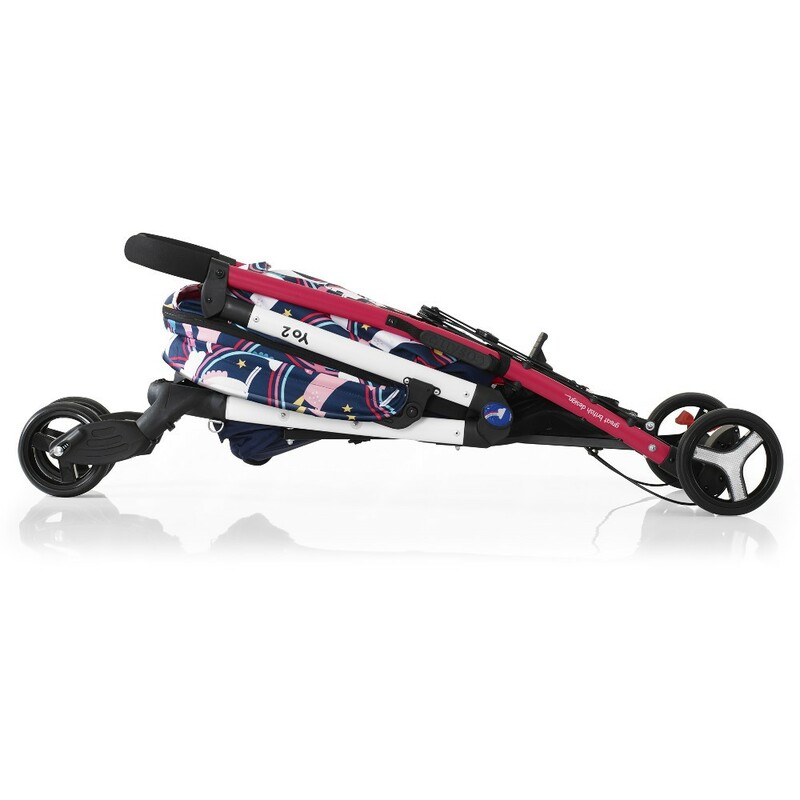 Lockable front swivel wheels spin you out of tight spots and there's a coordinating 'it' bag. Yo2 is your intrepid explorer. 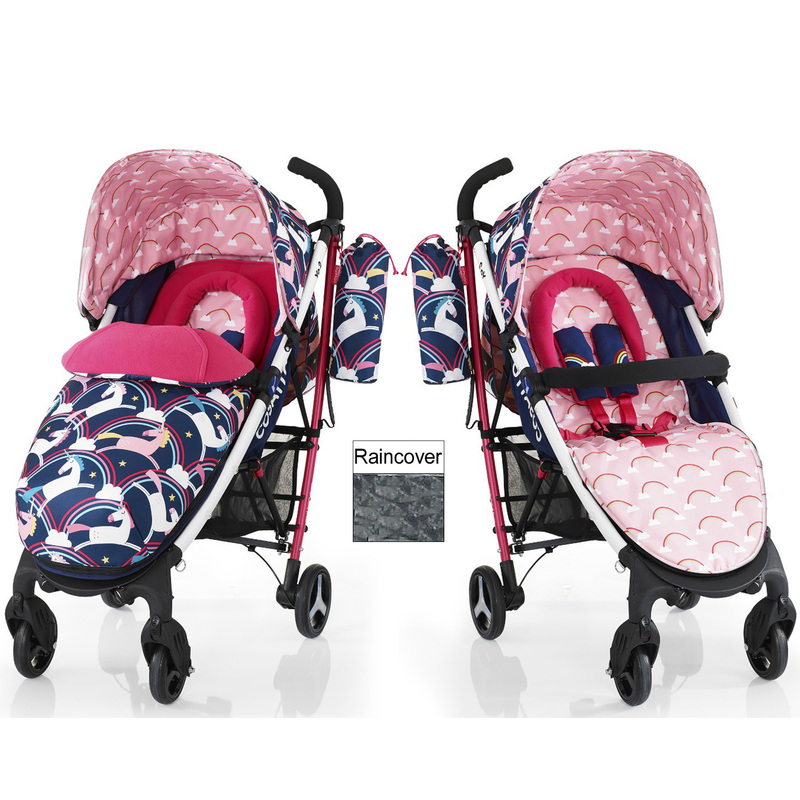 With a summer liner for breezing along, Cosy Kit - complete with zippable 'Cosy Toes' footmuff, cup holder, bumper bar, raincover and UPF 50+ hood, this compact alpha adventurer laughs at all obstacles and British weather.